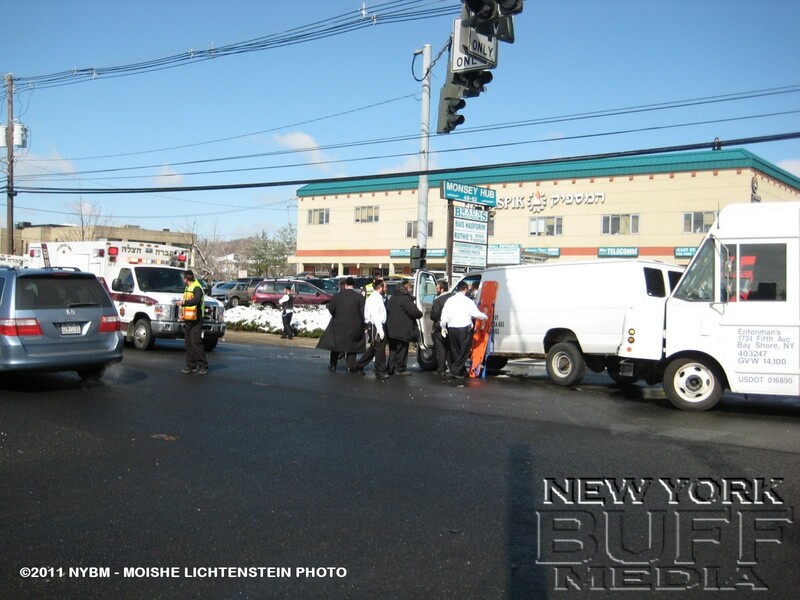 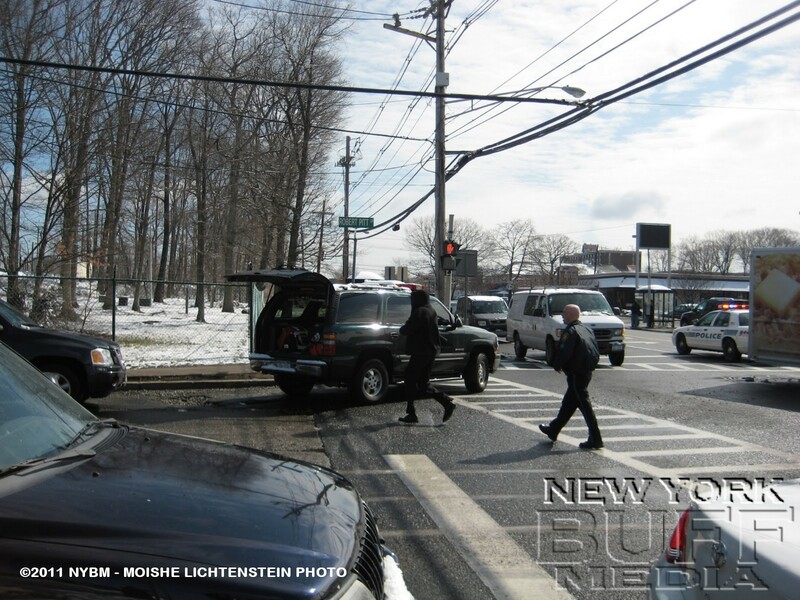 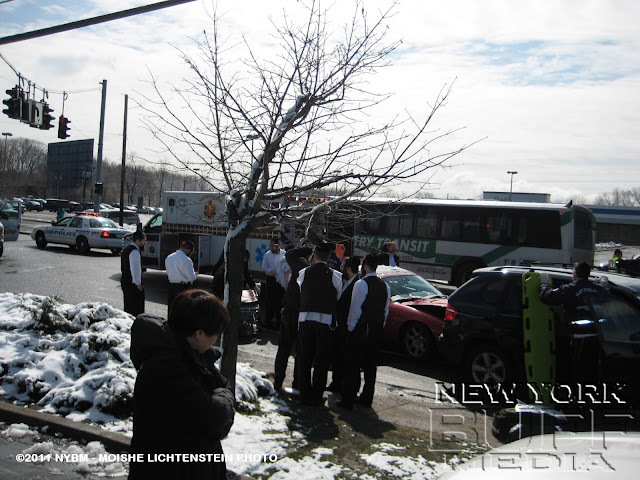 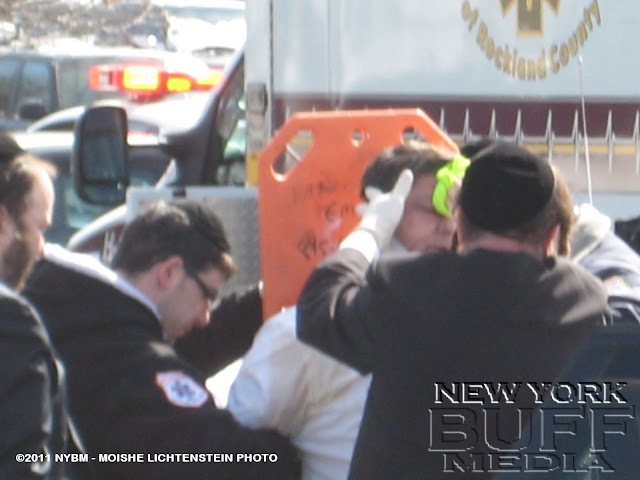 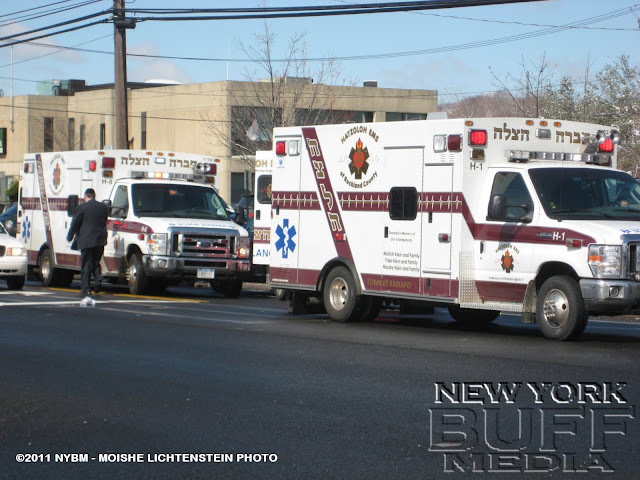 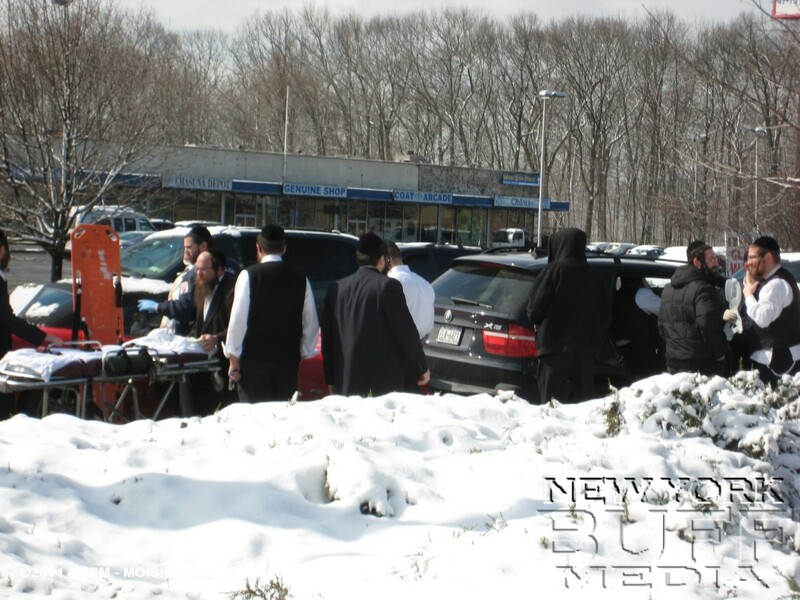 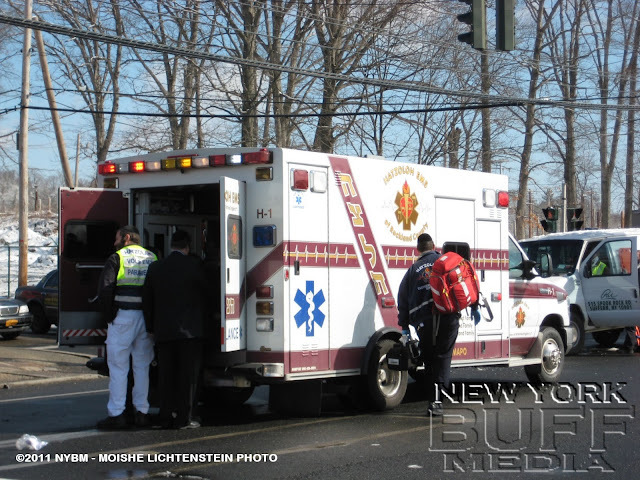 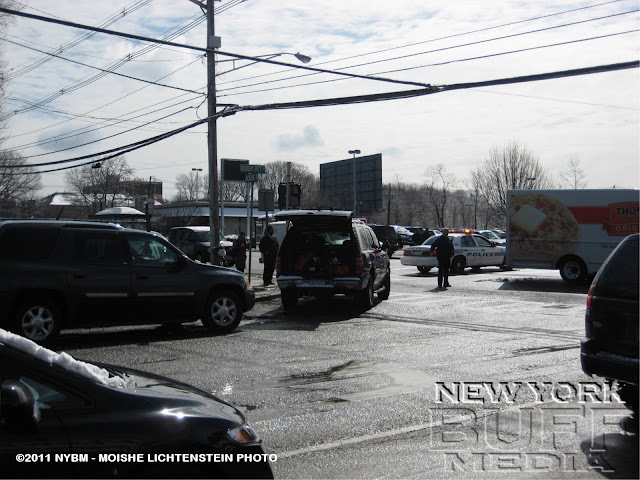 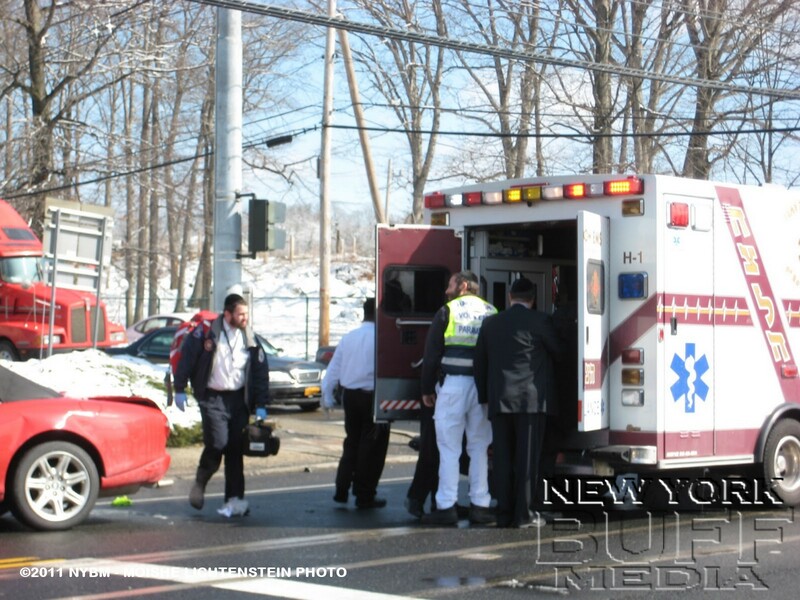 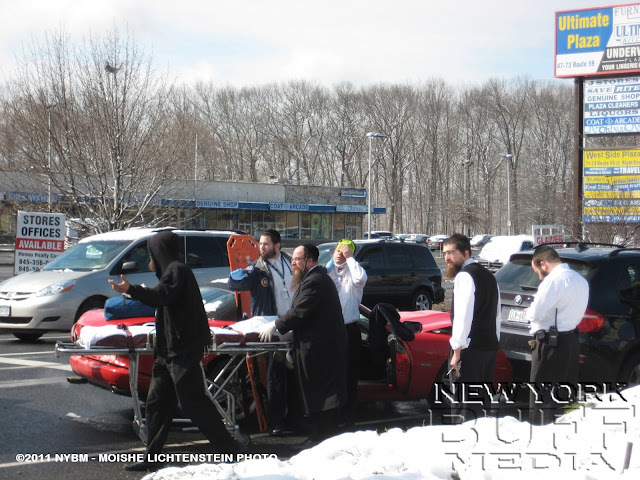 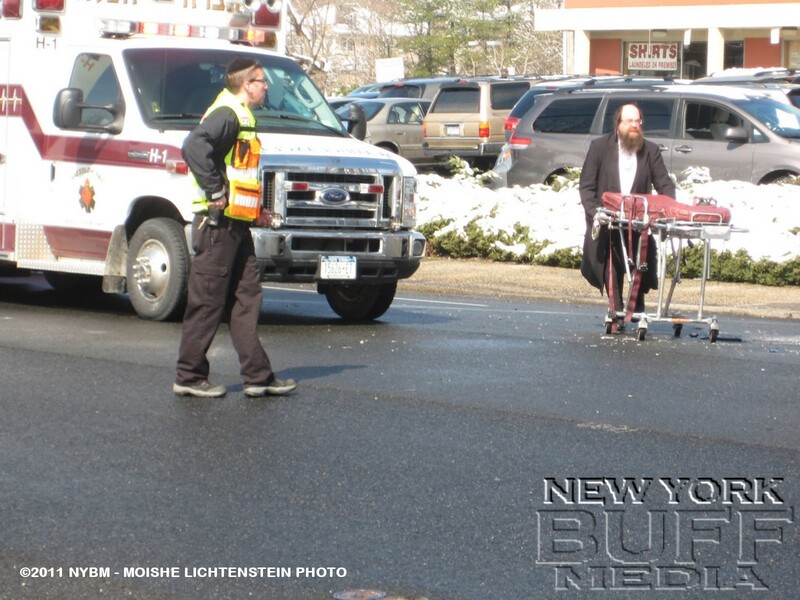 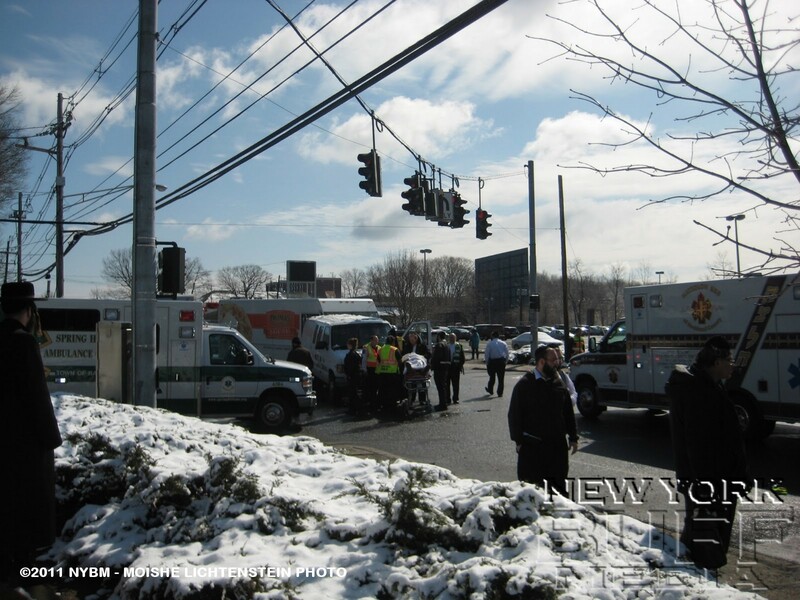 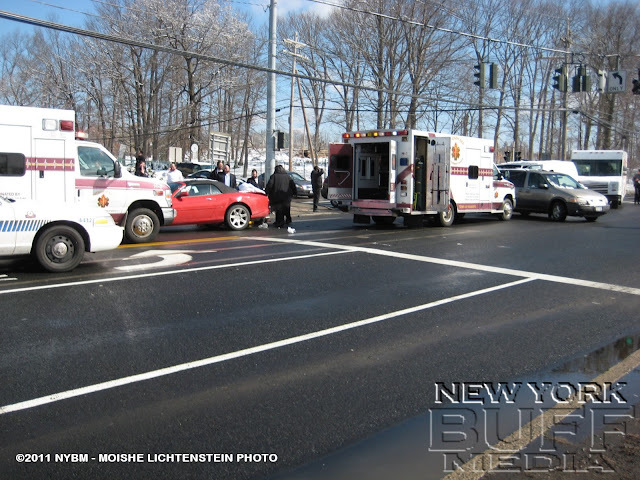 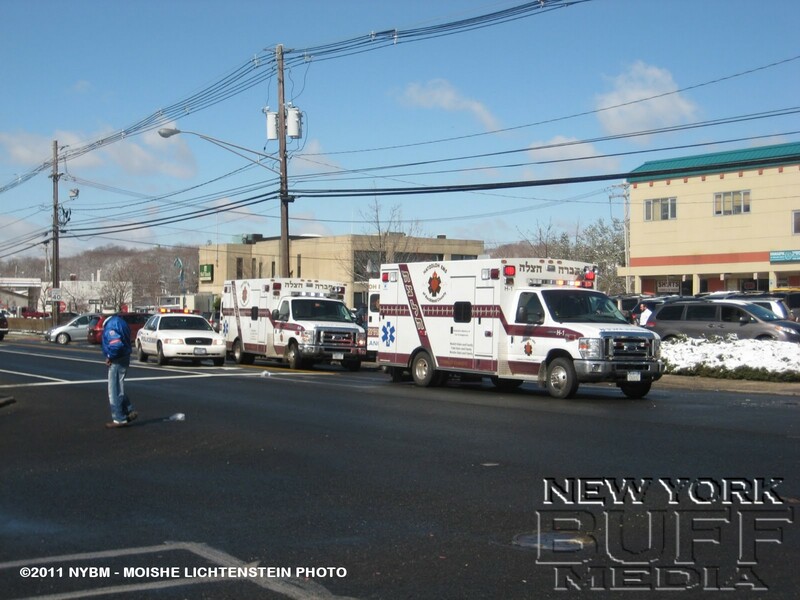 Monsey - Emergency personnel were on scene at Robert Pitt drive and RT-59 for a seven car accident. 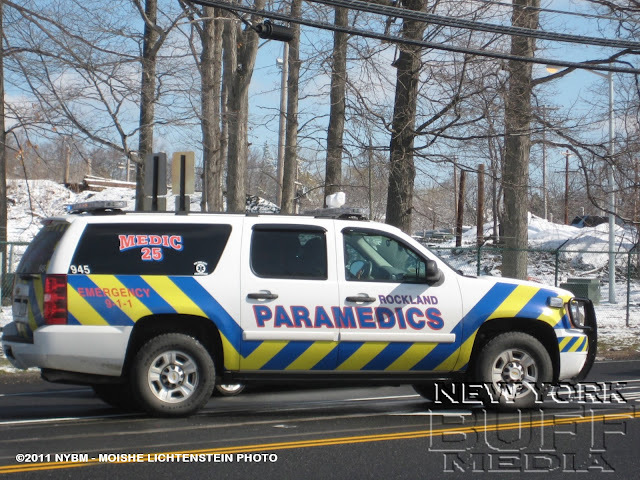 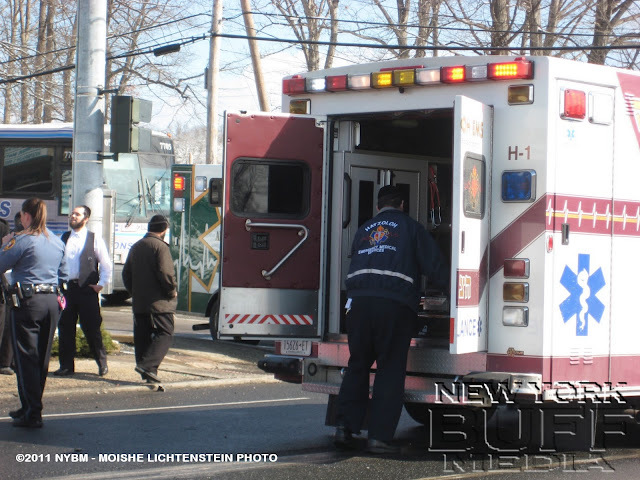 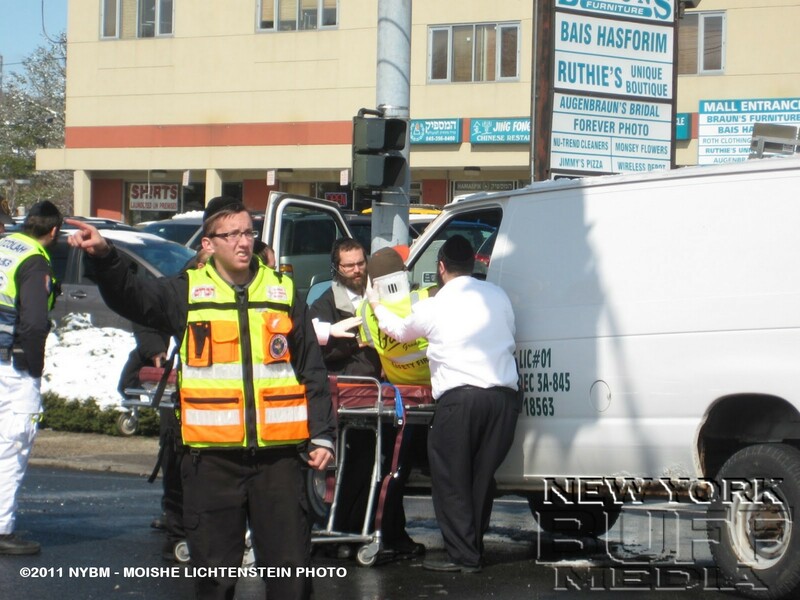 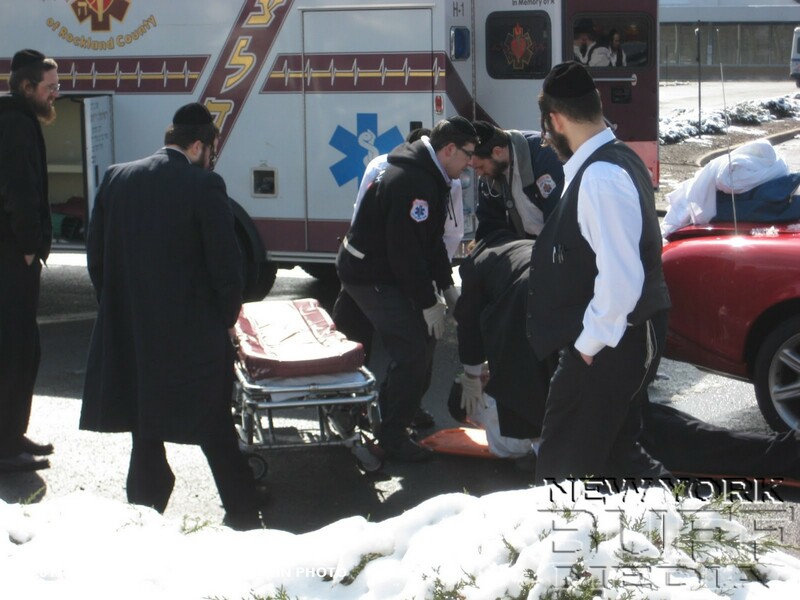 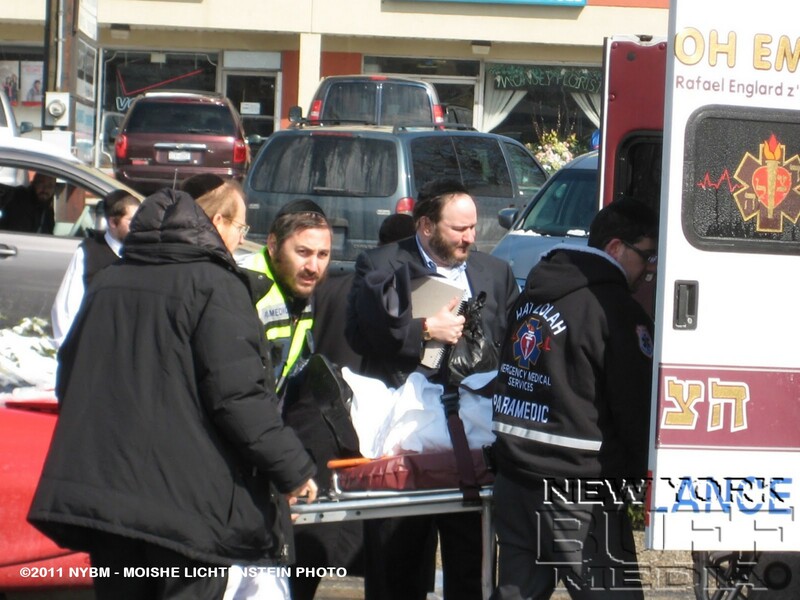 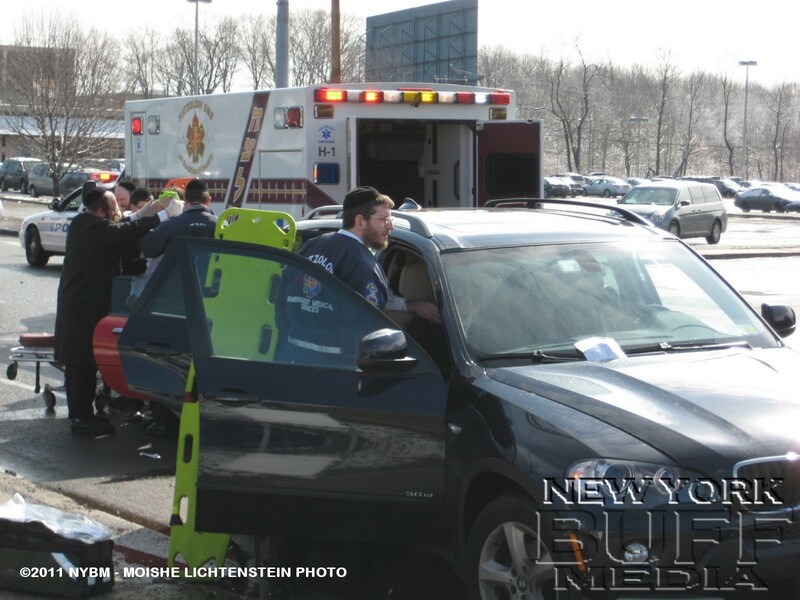 The Rockland County Hatzolah EMS transposted three patients to Good Sam Hospital with minor injuries, and another three were treated on scene. 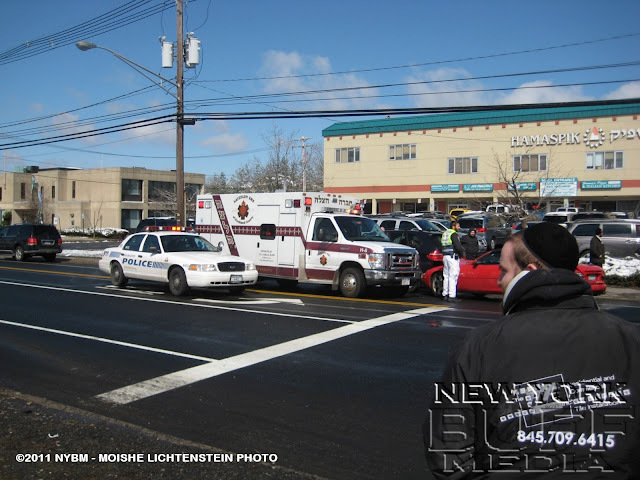 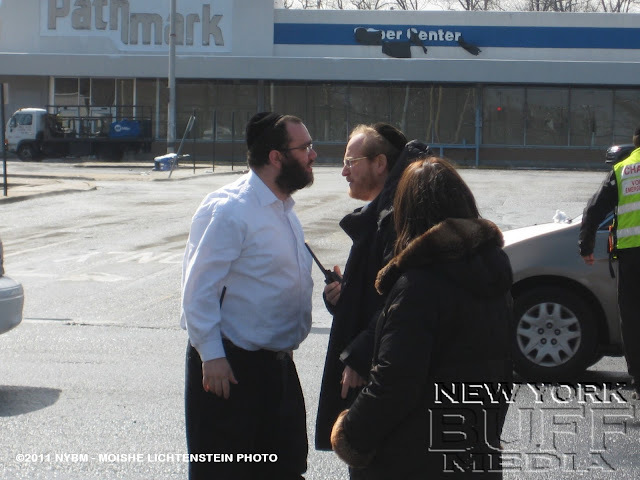 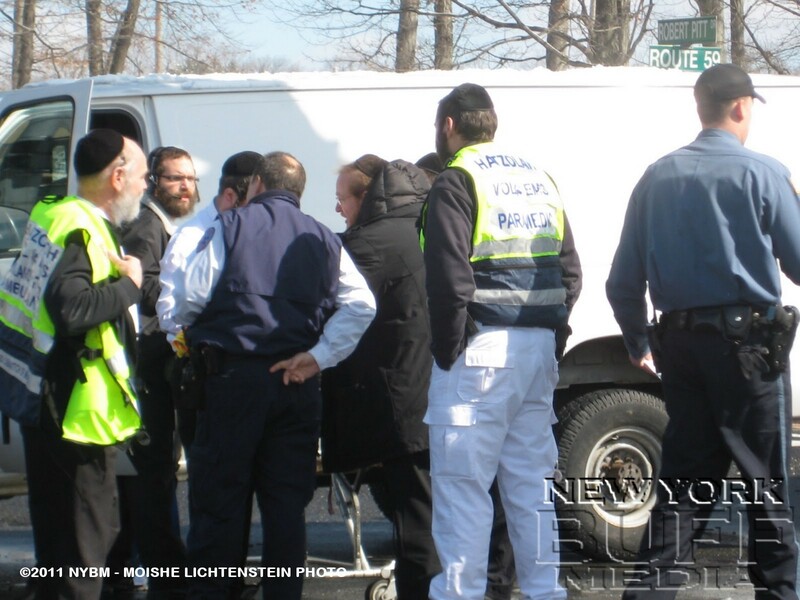 Ramapo Police directed traffic with the help of Rockland Chaveirim. 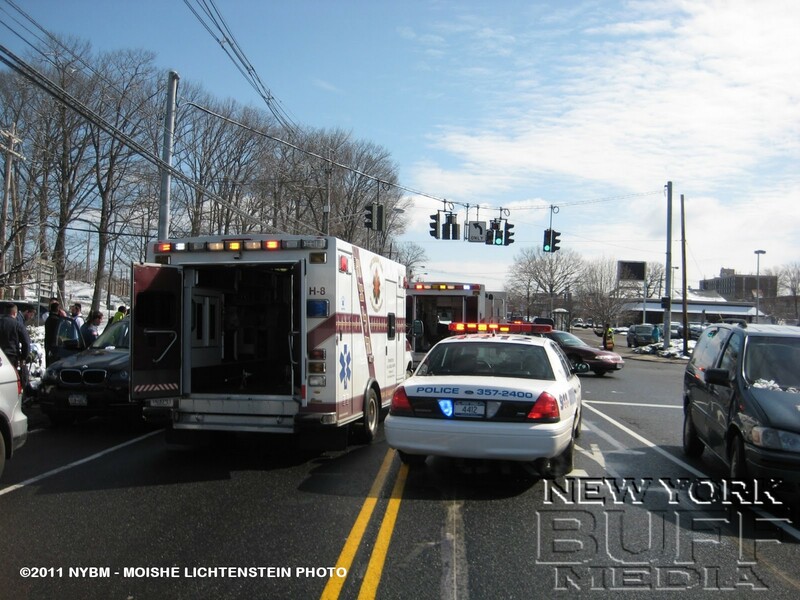 RPS and Spring Hill Ambulance were also operating.